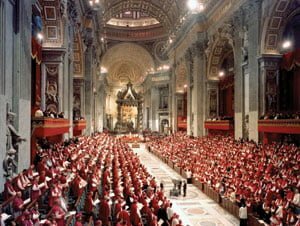 FIAT is an organsation that grew out of the Charismatic Renewal within the Catholic Church. Its apostolate is available to the local bishop or his representative. The organisation sets out to spread the FIAT prayer and the FIAT rosary. FIAT wants to spur on believers to play their part in the new evangelisation. We do this from the knowledge that Christians need to support each other as a community. In addition, FIAT focuses on the Blessed Virgin Mary, regarding her as ‘she who was the first to believe’. 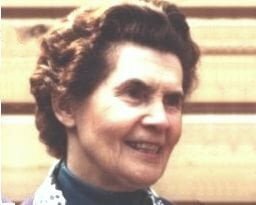 The inspiration for this movement came from Veronica O’Brien and Cardinal Suenens, the founders of the FIAT organisation. 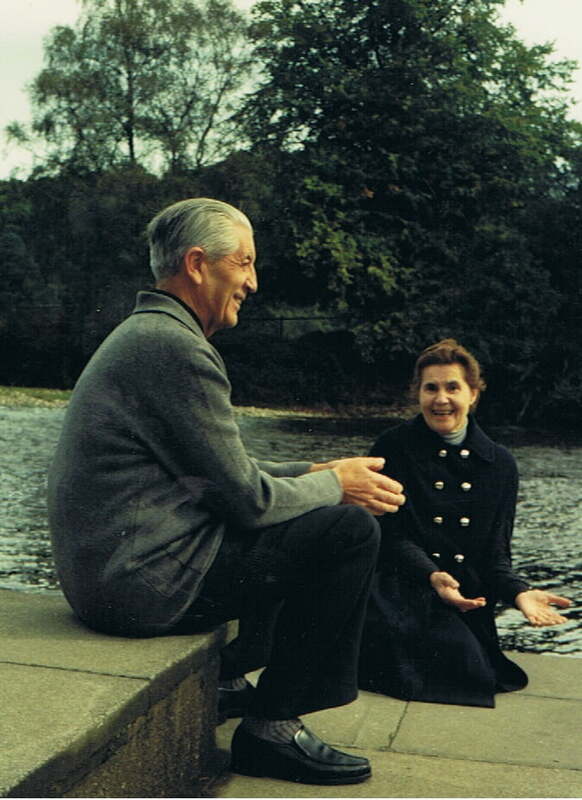 FIAT was the ultimate result of a meeting between Monsignor Suenens and Veronica O’Brien in 1947. Ever since the beginning of the fourties, Veronica had been called to found the Legion of Mary in France and other European countries. Monsignor Suenens, then auxiliary bishop of Mechelen (Belgium), contacted her for that reason. Slowly, a small international and apostolic community grew out of this, taking the same spiritual road. This group played an important role in various existing organisations and carried within it the promises of the Second Vatican Council. A retreat in Paray-le-Monial in 1981 inspired the group to follow into the footsteps of Mary’s Fiat, finding its own vocation within the Church. Veronica suggested an extended period of prayer in order to discern God’s will. In 1982, the FIAT association had an informal beginning. Two years later, the FIAT rosary was developed, giving the budding organisation a missionary calling. FIAT was founded by Belgian bishop Leo Suenens and Irish religious Veronica O’Brien. In the fourties, they had discovered their shared passion for the Charismatic Renewal movement. This movement believes strongly that the gifts of the Holy Spirit are still active to this day. Veronica had already founded the Legion of Mary at this point, a lay movement focusing on the Blessed Mother as ‘she who was first to believe’. 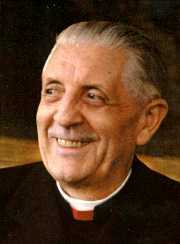 The collaboration with Cardinal Suenens, Vatican II and the Charismatic Renewal all contributed to FIAT’s inception. All three of these factors emphasised the active involvement of lay people in the Church. Since the Legion of Mary was also a lay movement, the puzzle fit perfectly. Cardinal Suenens faced quite a challenge trying to integrate these various elements in an apostolate with special attention for Mary’s role and for ecclesiastical hierarchy. After all, since the Charismatic movement originated in a Protestant context, the specifically Catholic and sacramental aspects needed some more emphasis. To achieve this, Cardinal Suenens invited influential people from the Charismatic Renewal movement to Brussels. He intended to give the Renewal a clear place in the life of the Church. Monsignor Suenens gave particular attention to the need for a serious reflection on the link between nature and grace. From the late seventies onwards, the Emmanuel community, founded by Pierre Goursat, gained more influence. This led to greater attention for Eucharistic adoration, the Sacramanet of Reconciliation and more theological education within the Charismatic Renewal. In 1984, the FIAT rosary was developed. This prayer gave the association a missionary theme. By the end of the eighties, FIAT was officially a non-profit organisation.